My working week is over and I am finally able to put my feet up and let myself sink into relaxed mode. My energy has drained out of me and I am trying to work out if this is an acceptable time to slip into bed and let myself drift into unconsciousness. I want to get a little something off my chest. It is not a big thing…I just feel better stating it so that the air is clear. I love treating people well. I love showing honour and respect to people – but especially those who are not normally treated with dignity or even in a humane way by many others. When I worked within a medical practice we had patients from all sorts of walks of life…including some pretty rough backgrounds. Some were unkempt and dishevelled in appearance…but I took delight in addressing them with the same manners I would a peer of the realm. I noticed the effect it had, which moved me to want to dignify them even more and show as much politeness and grace as it was possible. I love showing dignity and honour to those I guess you could say would generally be viewed as lowly. 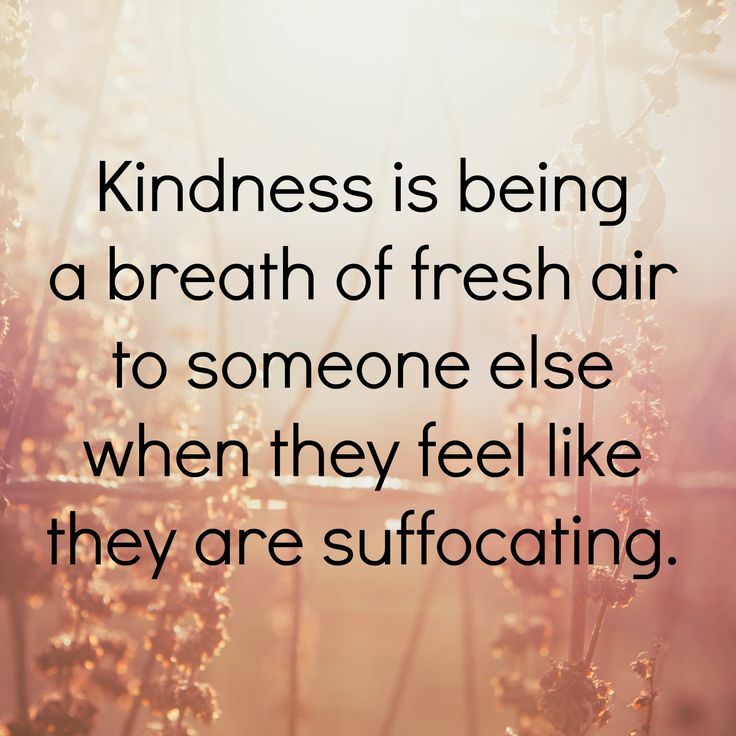 It is such a wonderful thing to be kind and respectful to someone who seems to have been stripped of their self-worth by a harsh world. My parents taught us that good manners were indispensable in life and were to be applied universally, to all others. Now good manners and respect should extend to all other humans (excusing those who are purely evil – but I don’t cross paths with such folk). But where I am really struggling is those who are pretentious and boastful about what they own. The honour I extend to them is done so in such a grudging spirit. In all honesty, it gets right up my nose when someone starts telling me about how much their watch cost and telling me all the names on the labels sewn into their jackets, their new car, where they are going on holiday. Years ago we watched a Julie Andrews film about a nanny (Mary Poppins) who helps to bring a family back together again. I am sure Mary Poppins would sit me down and explain, hopefully to some delightful melody, that I ought to carry on showing respect and kindness to all, but always look out for those who are often overlooked. Aaaah…I feel better for saying that…I am treating you with respect because you are a human…not because of your watch, your jacket, your wheels or where you are going on holiday. Shame! I was going to don my Mickey Mouse watch and pastry jacket then drive to yours in my Datsun Cherry to whisk you away for 2-week holiday in Basingstoke. Never mind! You are such a name-dropping show-off…!!! I am going to nominate you for a challenge…I have had a roasting because I forgot to nominate someone this morning….so I am hoping you will help me get out of hot water.